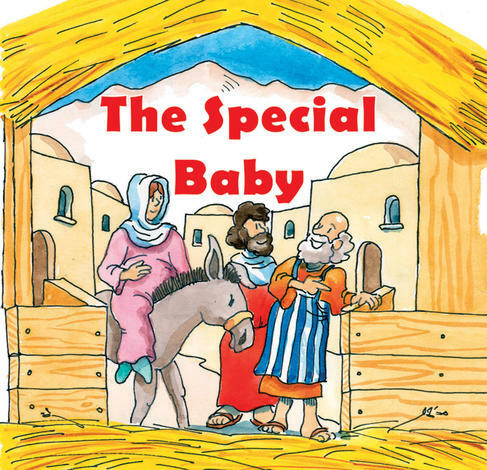 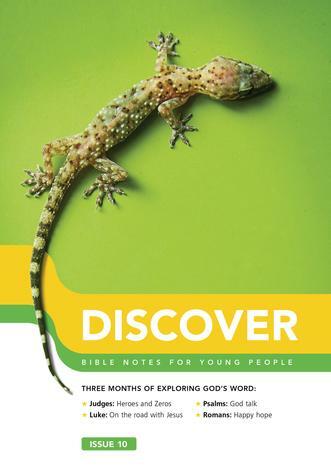 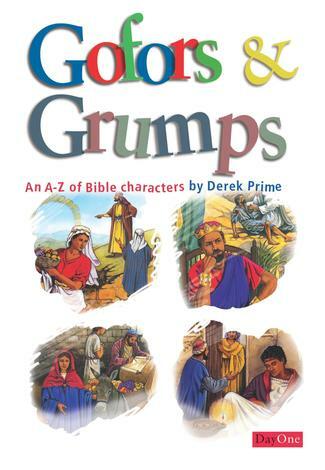 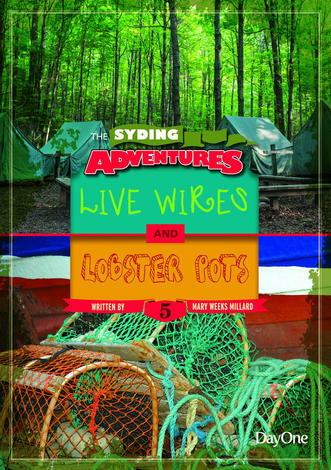 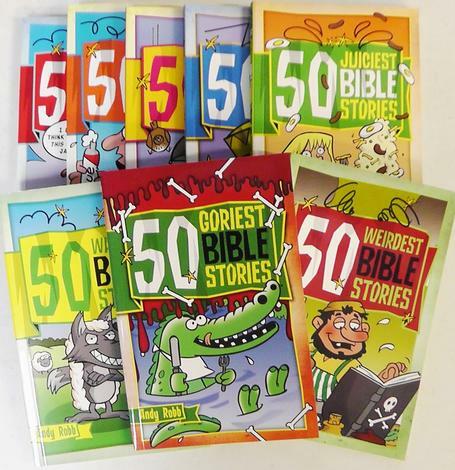 Crop–destroying locusts, body–covering boils, countries doing the splits, ventriloquists, disappearing people, shipwrecks, wonder wives, scheming fathers, feuding families and a Tip Top Tent – lots of unusual things happened in Bible times! 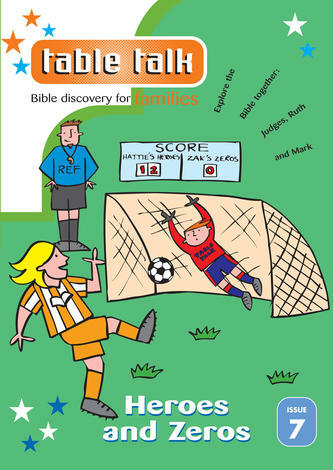 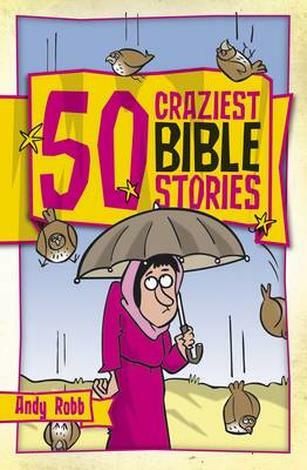 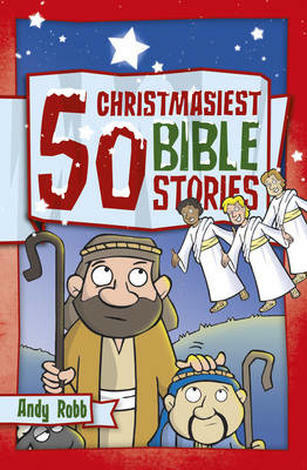 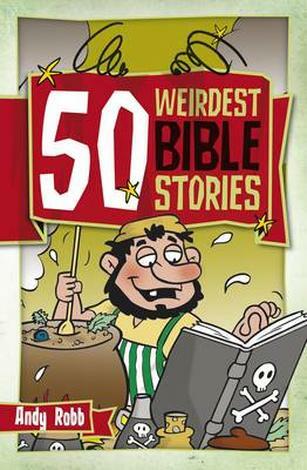 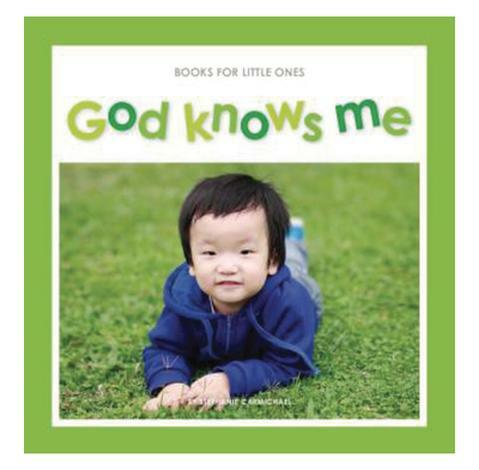 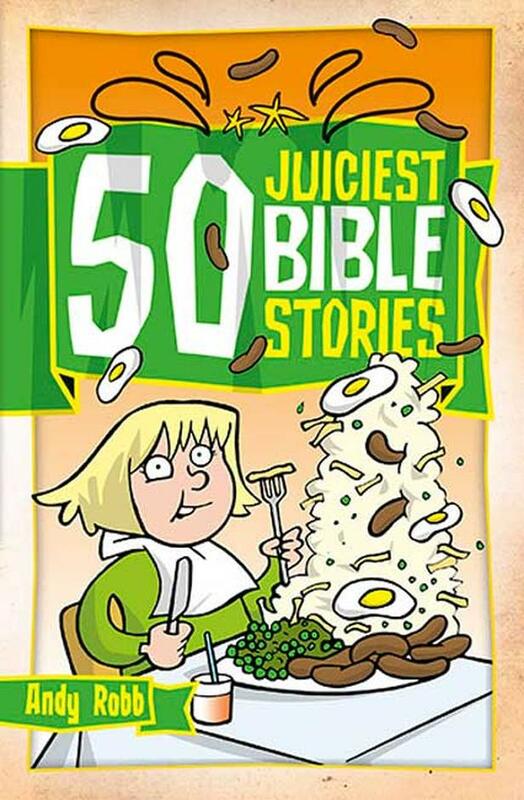 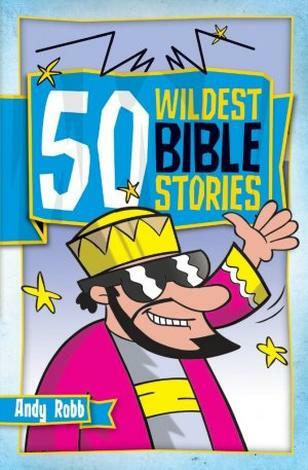 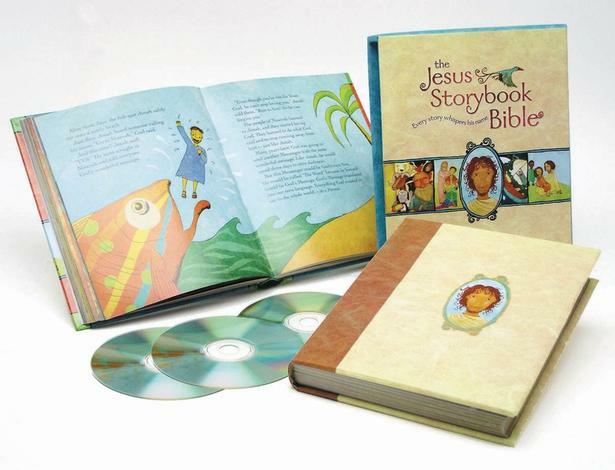 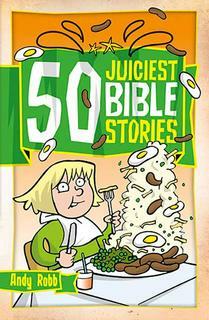 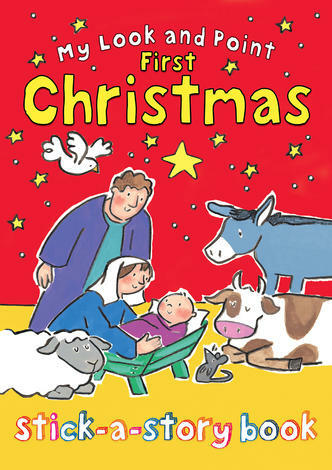 Writer and illustrator Andy Robb chooses fifty Bible stories to retell in his own zany style. 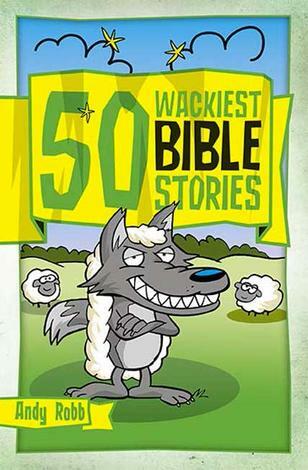 Learn what happened when Adam and Eve took just a teensy nibble of forbidden fruit. 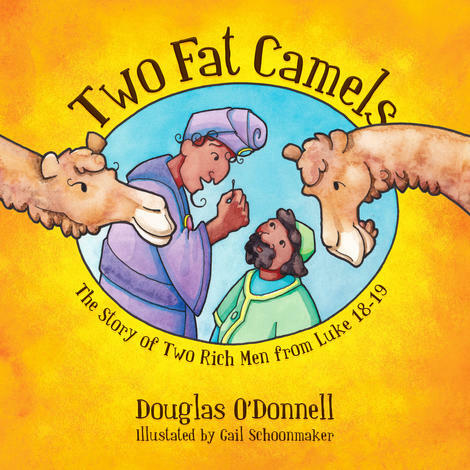 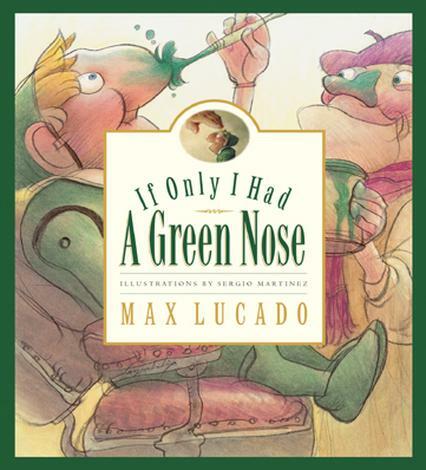 Discover why Jacob had to do a runner, only to become the victim of Laban’s dastardly deeds. 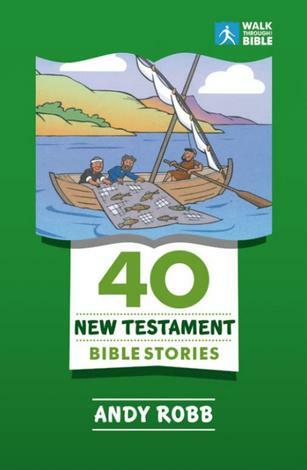 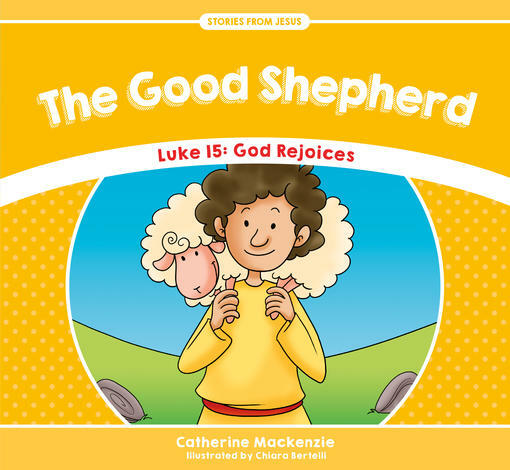 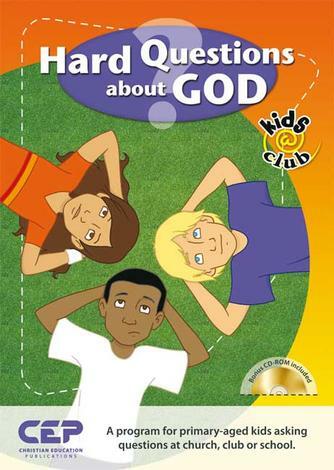 Find out why God lived in a tent, search some Bible’s Got Talent stories before exploring a Tough Time Talk that Jesus gave to His listeners. 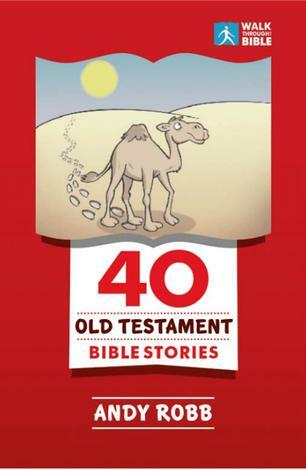 At the end of each story, you are left with a cliff–hanger, a question and the verses that you need to find in your Bible to figure out what happened next.